So I saw this today and thought it would make a great piece for a Necron display board. According to there blog they also think the same thing and it couldn't have come at a smarter time haha. 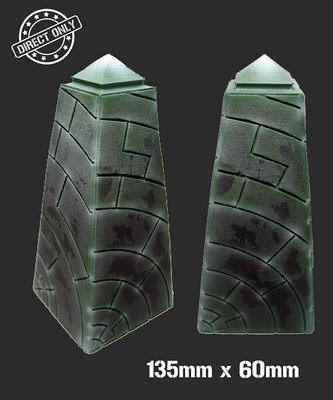 0 comments: on "Tech Obelisk From Secret Weapon MIniatures"